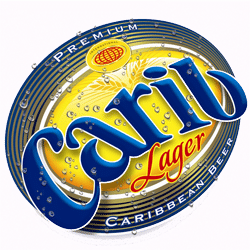 “Carib Lager is the authentic, original, unique and defining icon of being young, modern and fashionable in Trinidad and Tobago. Launched on May 16th , 1950, this full bodied, clear and refreshing lager with 5.2% ABV is the flagship brand of Carib Brewery and the preferred brew of Trinidad and Tobago. 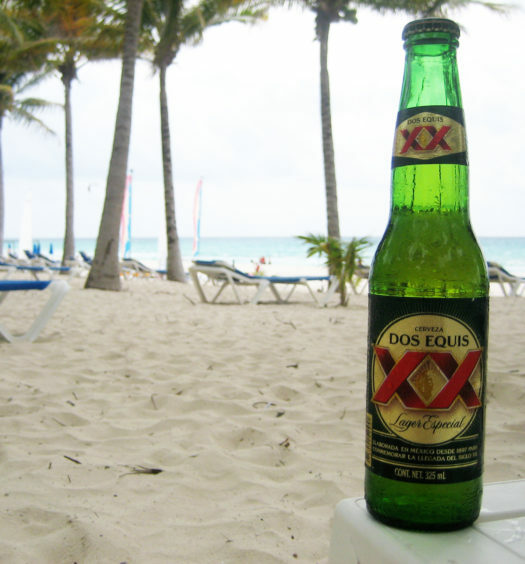 Carib Lager is the most recognizable Caribbean beers. Find Carib Lager on almost any one of the islands. 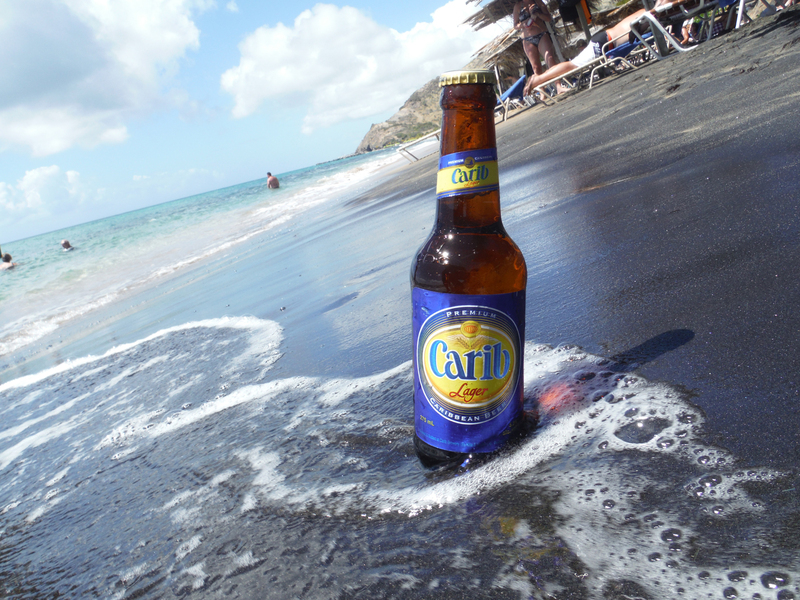 Carib is one of the better quality beers brewed in the Caribbean. It is a light, palatable, warm weather beer. Don’t get too technical when analyzing this beer. 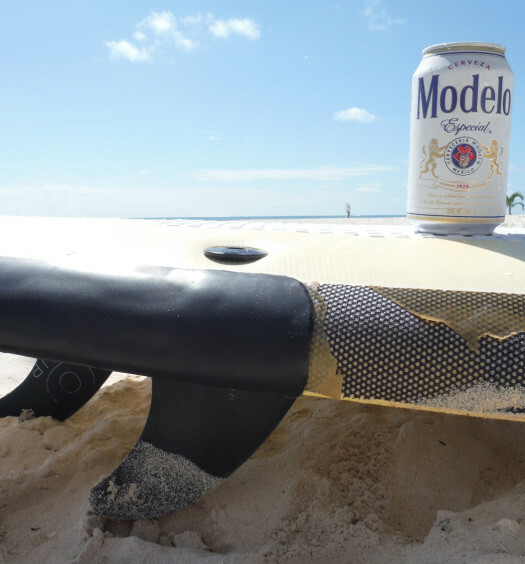 Just let it be your accomplice when enjoying a wonderful day on the beach.